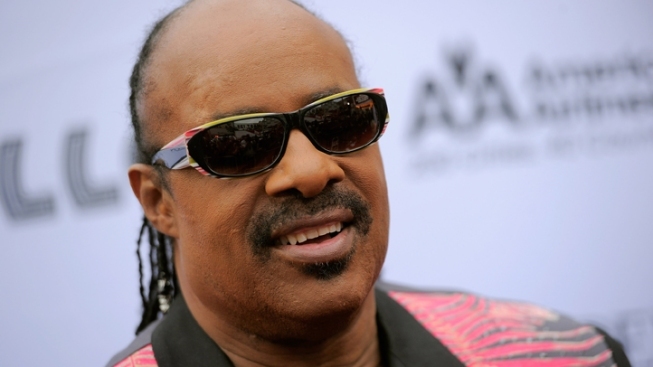 Stevie Wonder serves as an official Messenger of Peace for the United Nations. Stevie Wonder is going neutral. The music legend has canceled a concert he had scheduled for next week to benefit Friends of the Israel Defense Forces at the suggestion of the United Nations, for which he serves as an official Messenger of Peace--and which just made the controversial decision to upgrade Palestine's status within the international body to nonmember observer. "Given the current and very delicate situation in the Middle East, and with a heart that has always cried out for world unity, I will not be performing at the FIDF Gala on December 6th," Wonder said in a statement obtained Friday by E! News. "I am respectfully withdrawing my participation from this year's event to avoid the appearance of partiality," he said. "As a Messenger of Peace, I am and have always been against war, any war, any where. In consistently keeping with my spirit of giving, I will make a personal contribution to organizations that support Israeli and Palestinian children with disabilities. "Hoping for one world, one people, one day, Stevie Wonder." Wonder performed and spoke at last month's star-studded concert marking the 67th anniversary of the United Nations along with Sting, Janelle Monae, Estelle and others.